Program Moldova is my home, launched by Orhei Mayor, Ilan Şor, begins to bring results. Over 40 Orhei residents have returned home, being motivated by the opportunities the city offers. These include tax and social benefits, a unique reward in the country, and a job. "The Mayor proposal is really encouraging. We appreciate really much", said Nicholas Vieru, a Orhei resident who returned from Russia. Moldova is my home program was launched last year at the initiative of Orhei Mayor Ilan Şor. "Today, I am happy because, since the start of this project, more than 40 people have returned to Orhei, which is very important. It is the first time 40 people returned home "said Ilan Şor, Mayor of Orhei. According to the mayor, after the Political Party ȘOR reach the governance, the project will be implemented across the country. "After returning to the country, citizens will be exempted for 10 years from paying their taxes. 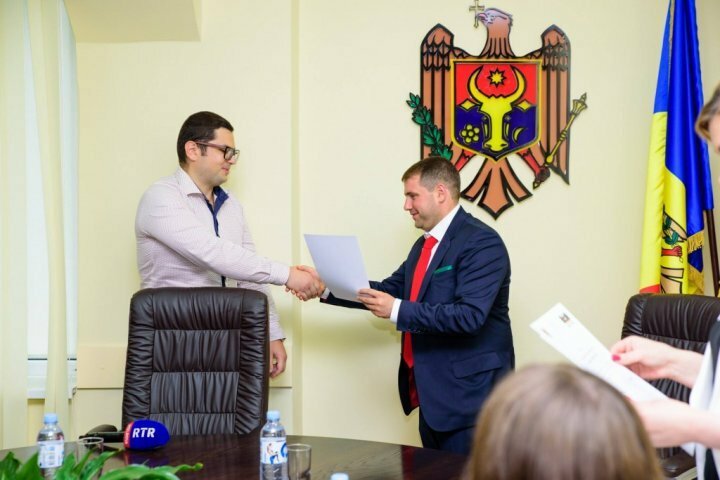 They will be able to import cars without paying taxes, buy technique without paying taxes, and if they decide to stay in the country, they will receive from the state an allowance worth five thousand euros, "said Ilan Şor, Mayor of Orhei. At the same time, citizens returning to the public service will be able to benefit from social projects that are already in progress. The party ȘOR also opened a representative office in Bologna to assist the Moldovans.